Shinichi Tanaka is a homeless man who is good at dumpster diving. Because he's a pennyless bum, there's no help for it. He's going to try and pick up some trash to survive another day. Monsters and a Dungeon? In Tokyo?! A homeless man finds himself suddenly reincarnated in another world. His second life starts now based out of a hidden room deep in a dungeon. A weird and turbulent adventure of a 56 year old homeless man who reincarnates into a different world. 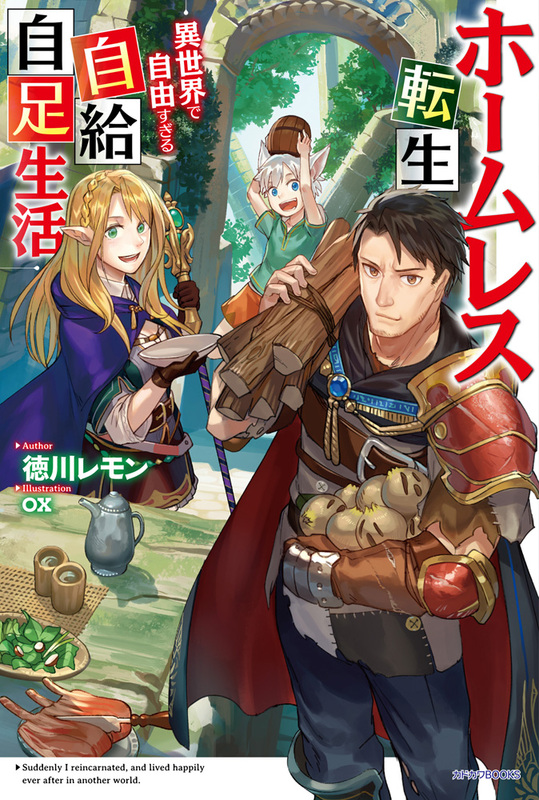 is it only me or these isekai are geting out of hand?